I think the question title oughta explain it. I just cannot find the official South Park Shop on the website. Do you know if it is a general problem or it might be related to the fact that I am located in Catalonia? If it is the latter option, could you give me a hand on how to access it from here? Thank you all. 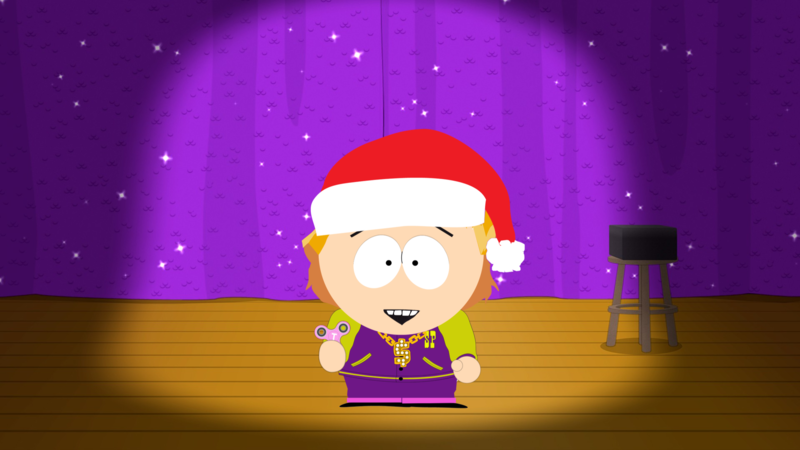 Re: How to access (from Spain) the official South Park Shop? It no longer exists. It was removed from the site some 3.5 years ago. Thank you for responding my question. Do you know where I can buy some official South Park clothing nowadays? I need a reliable website that actually sells official stuff. I am seeing that there are ads posted on the website's blog announcig new shirts, but when I click the button it redirects me directly to the main page. I have another question for you which is not related to this one. Do you know how to change the forum's avatar? I am trying to do it by pressing the homonimous button on the avatar-creating space, but my avatar does not change whatsoever. Could it be that is because I am located in Spain? Tank you very much again for your consideration. ... but it never made it to the board. And since the show is on hiatus right now, it's gonna be a looooooooooong time before the techs come back to fix things.